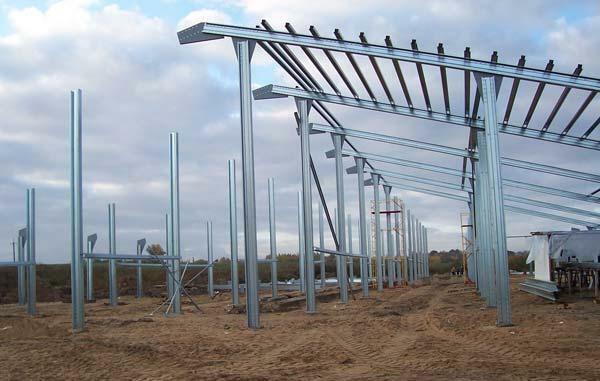 LANKMETA, UAB, Bending - steels and metals, Perforation of steels and metals, Welding work - steels and metal, on EUROPAGES. 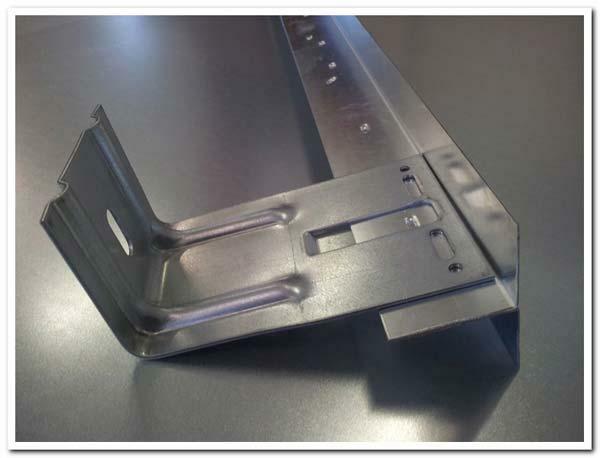 Sheet metal production up to 6.00 mm in thickness and up to 12.36 m in length for the construction of warehouses, hangars, industrial buildings, garages, greenhouses, fences, containers. 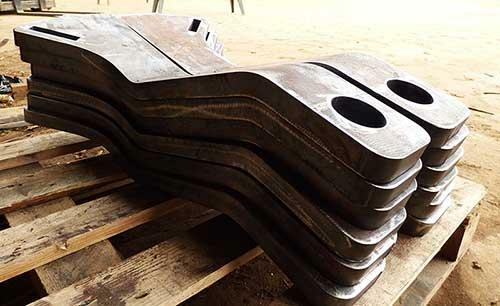 Products: cold bent steel profile shapes: omega, sigma, Z, C, U, L, thermo purlins for roofs and facade systems, floor concreting profiles, thermal (deformation) joints; metal fences, containers. Various range of processing material: zink alloy coated constructional steel S350GD+Z275MA, ferrous metal, stainless steel, aluminium. 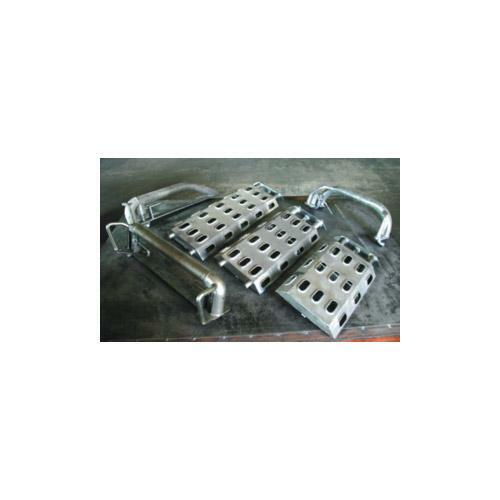 Wide range of services: uncoiling, lining, guillotine cutting, bending, punching, powder coating. Company has obtained an EC certificate of factory production control and implented an ISO 9001 quality management system, environmental protection ISO 14001 and occupational safety and health OHSAS 18001.